GLSA Welcomes Fun in the Sun! With warm temperatures (finally) arriving in the Greater Lansing area the GLSA thought it would be the perfect time to shed some sunlight on the amazing list of sports tournaments and events headed to the Greater Lansing community this spring and summer. No, it doesn’t need to be warm outside to bowl a game, but this springtime youth bowling event brings some big numbers to the community. The USBC Michigan Youth Bowling Tournament was held in early May at the Royal Scot Bowling Center. Later on in May the region will welcome the USTA Midwest Memorial Tournament and over 560 athletes to the region for a weekend of great hard-court competition. 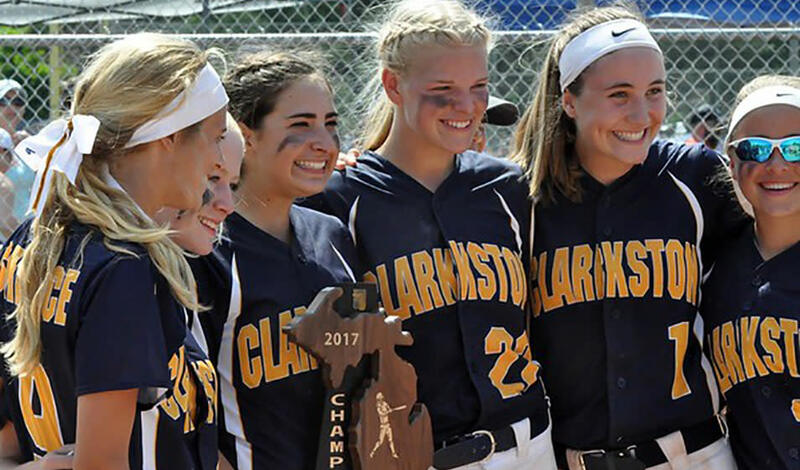 As we get into to summer the GLSA is proud to welcome Michigan High School Athletic Association (MHSAA) Baseball, Softball and Soccer state championships to our community. These top prep athletes and their families and supporters will take over the area in June and inject measurable income into the local economy. June also includes a massive statewide Soccer Camp (Celtic FC Soccer Camp) at the East Lansing Soccer Complex and the Premier Midwest Water Polo Tournament. Hey, its June! You&apos;ve got to get into the pool at some point! As we get into July great sports tournaments and events really heat up. How? Well, how about with the USA High School Clay Target League National Championships? This event brings the top sharp-shooting youth from across the country - over 1,300 participants in all. sound like a big event? How about a little later in the month when NUWAY Wrestling comes back to the Lansing Center? This event will bring 2,000 wrestlers from across the Midwest for some big-time grappling. Want to go back outdoors for some more fun in the sun? Ok, how about Great Lakes Lacrosse and their midwestern tournament that brings over 80 teams, parents friends and spectators to the area for tough competition and movies and hotels and dinner and shopping and on and on and on. This is just a small sample of the hot events coming to the area now that we are blessed with the summer sun. There are literally dozens more, I’m just trying to make a point. Summer temps are here and the game is on in Greater Lansing. Interested? Come out and watch the games for yourself? got an idea for a sports tournament that could be held in Michigan&apos;s Capital City? Contact the GLSA today! We&apos;re always ready to play.